Make Your Move for Lower Interest Rates. Enjoy lower monthly payments and get more home for your money. Today’s higher loan limits also help with lower down payments and easier qualifying. Call or visit today! Offering the luxury of space and the proximity to nature, these expansive new homes in Menifee offer incredible value with sizes ranging from 2,700-3,400 square feet with 3-car garages and generous lot sizes. Live large in these single and two story homes in Southwest Riverside’s premier master planned community, Audie Murphy Ranch in Menifee, where you can personalize your new home with optional room configurations and designer finishes that make it uniquely yours. 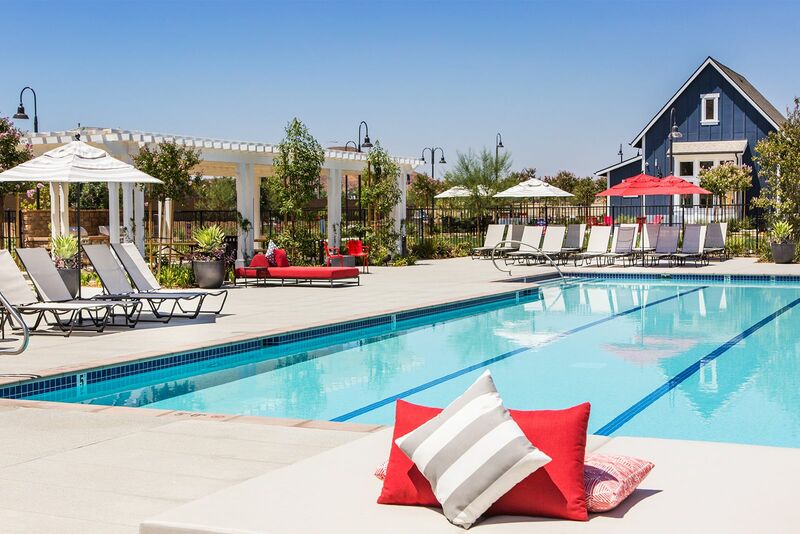 Here, you’ll enjoy parks, walking trails and resort-style recreation at the Ranch House with an onsite Lifestyle Director, plus an 11-acre sports park that inspires fun, leisure and a sense of community.